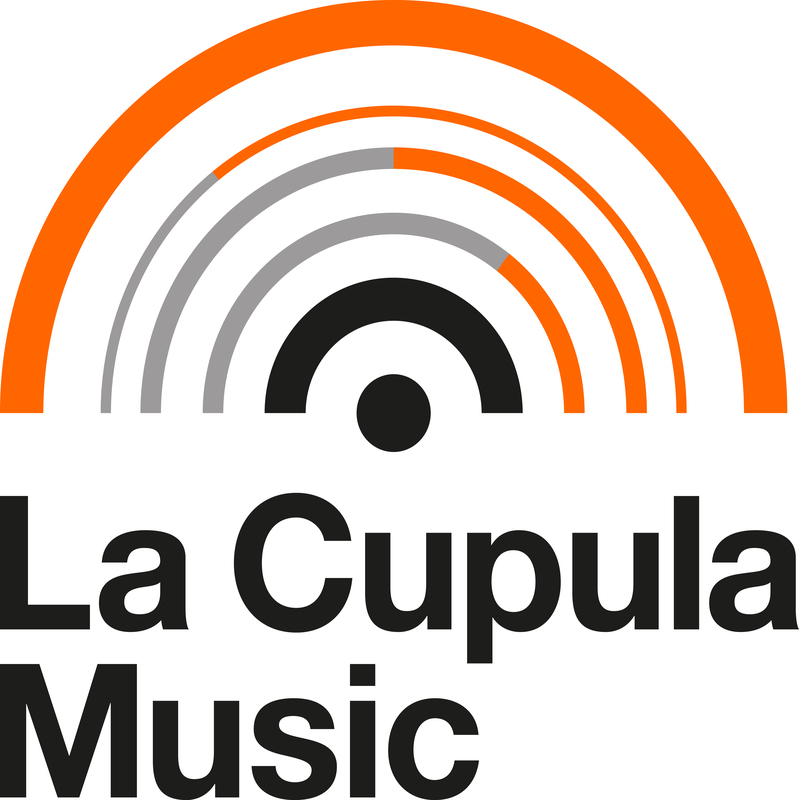 La Cupula Music digital distribution agreement is exclusive? How much does my album digital distribution cost? How can I cancel my contract? You have to notify in writing your intention to finish the contract 60 days in advance. Please, be sure that you include all information related to your contract and your distributed releases. 2. The collection of management fee's amount stipulated in the agreement conditions. 3. We will pay you the liquidation of your reproductions/downloads that are pending in you account, discounting the previous points.